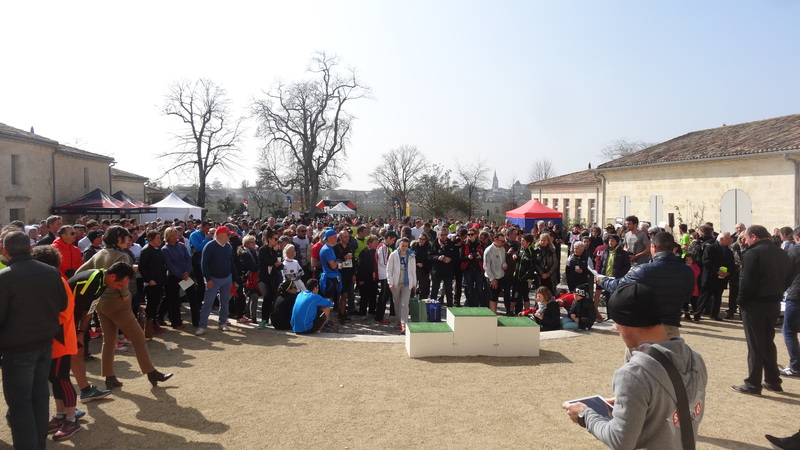 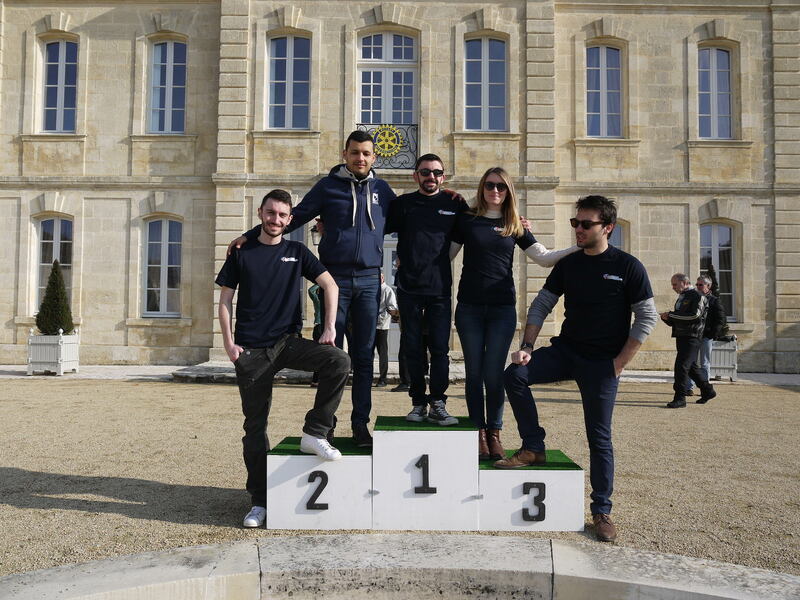 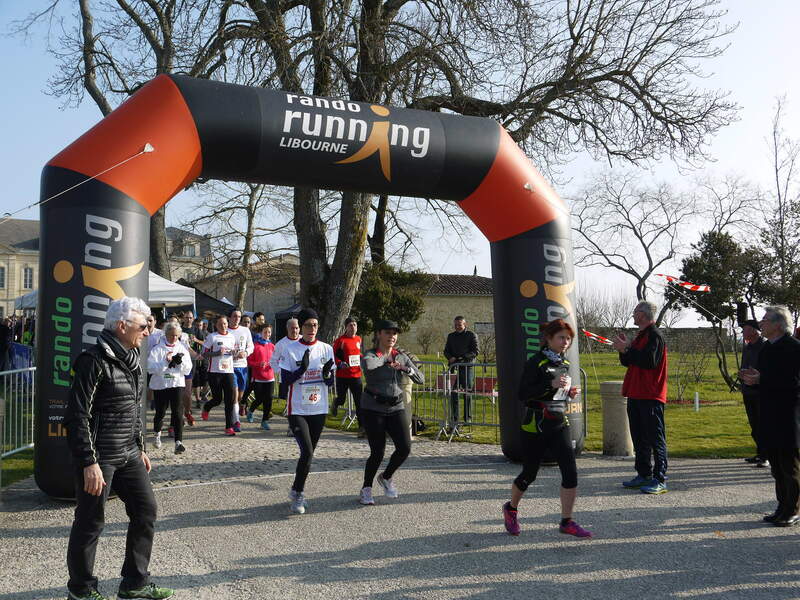 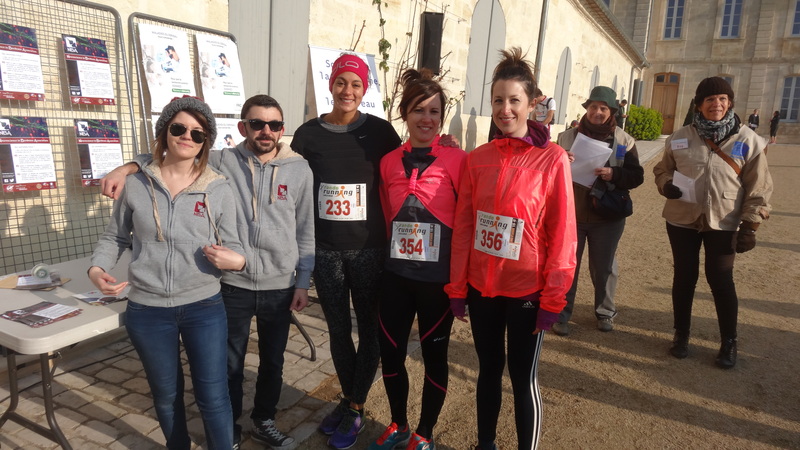 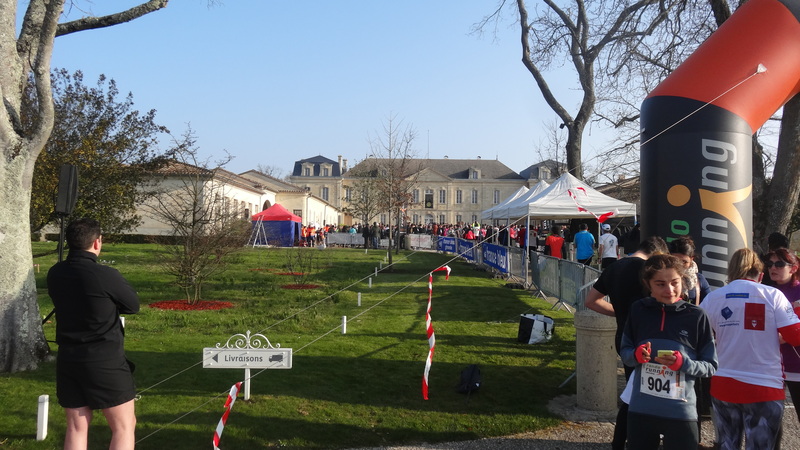 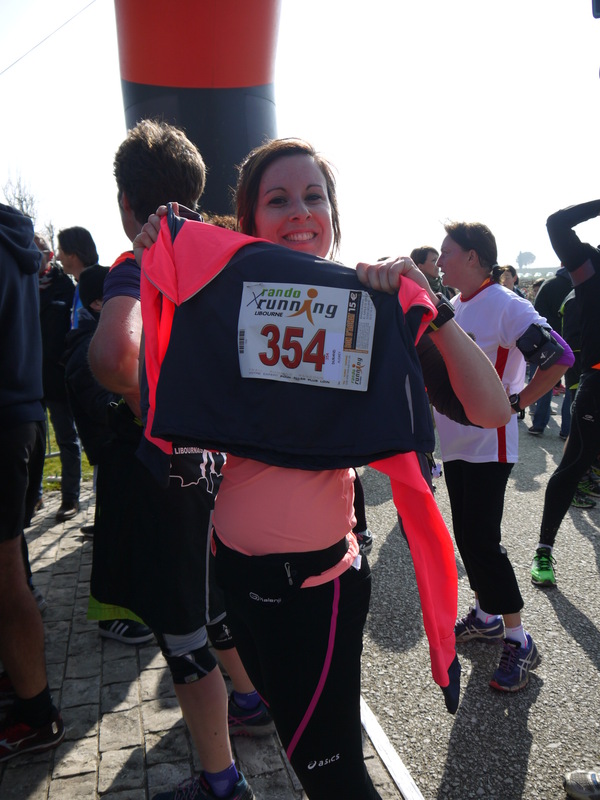 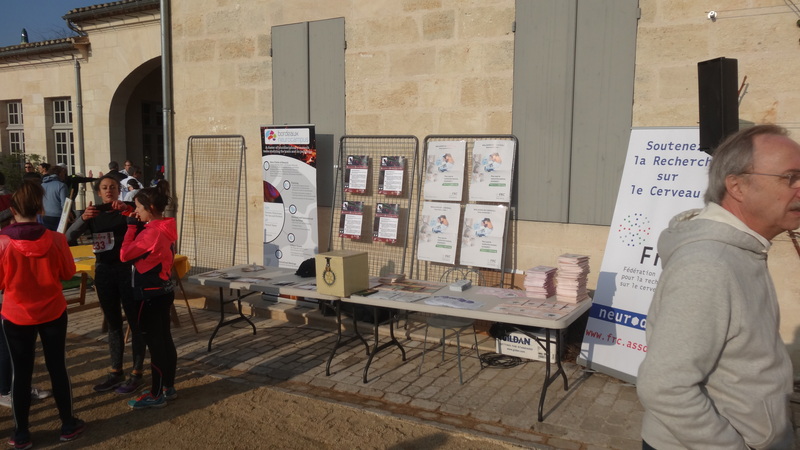 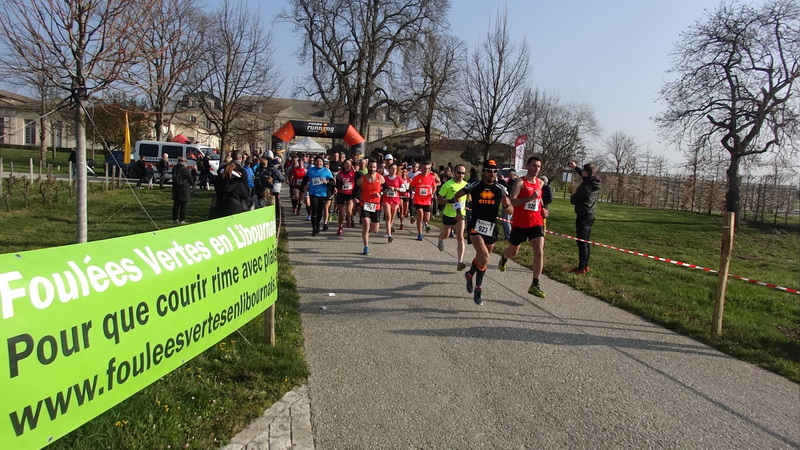 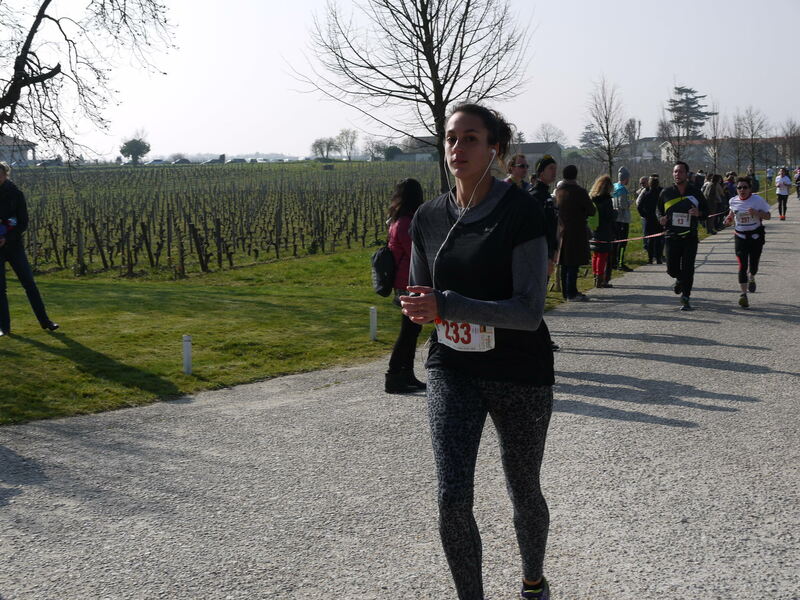 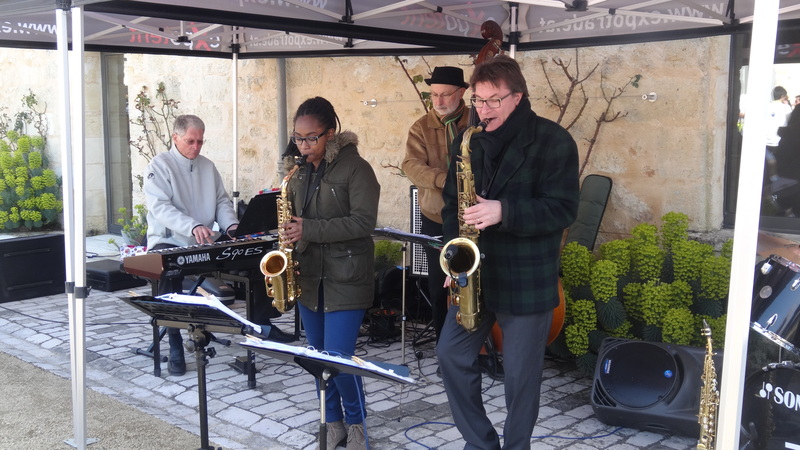 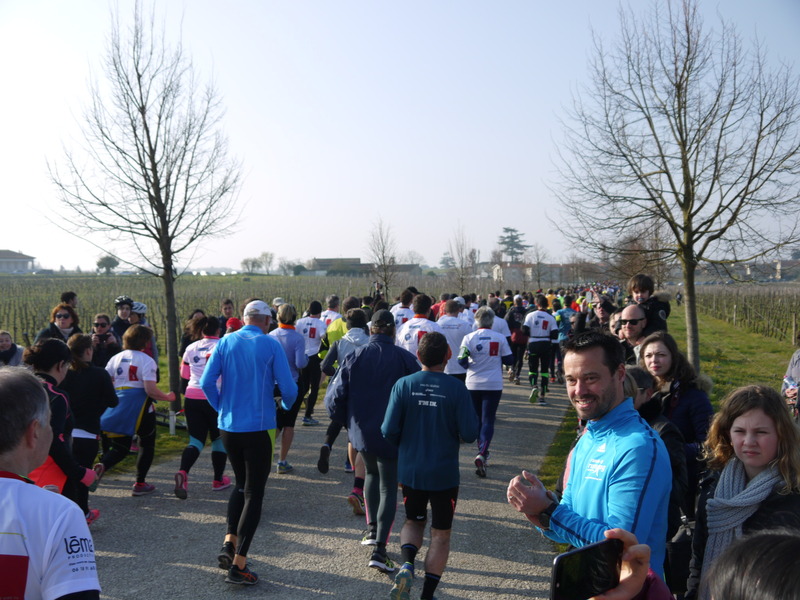 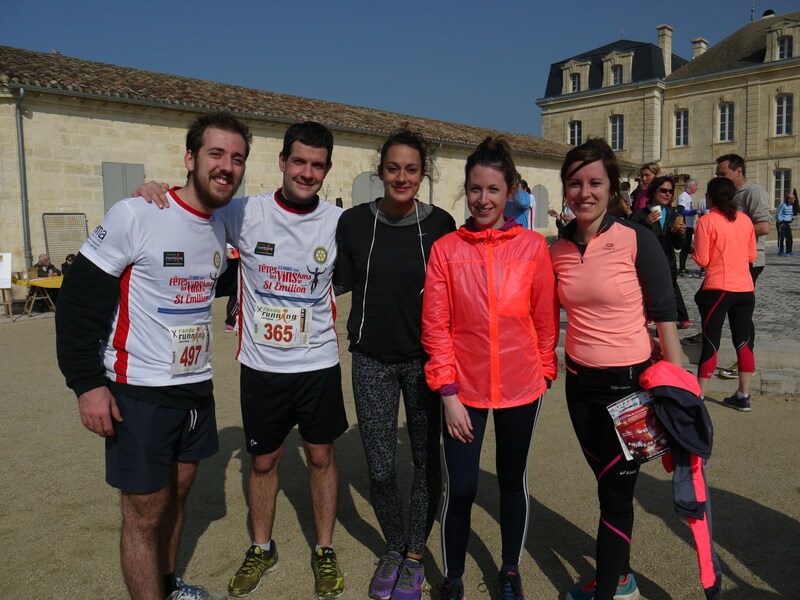 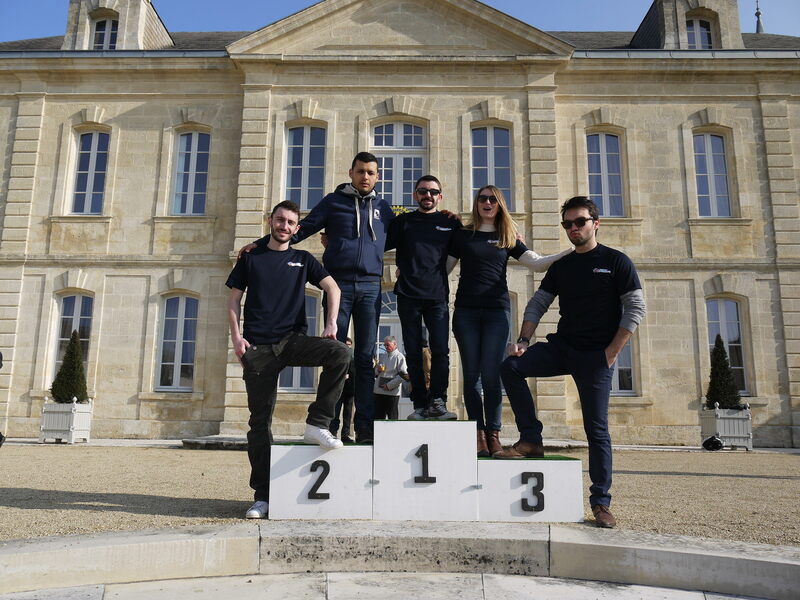 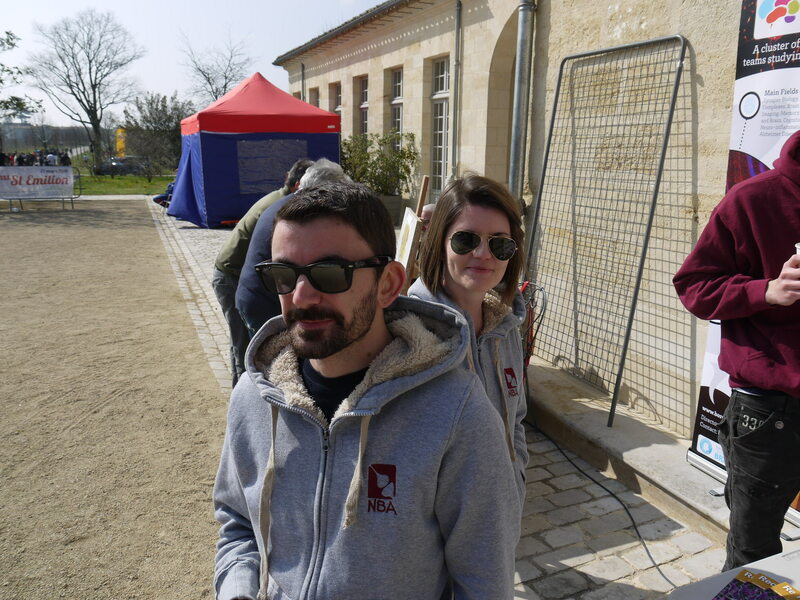 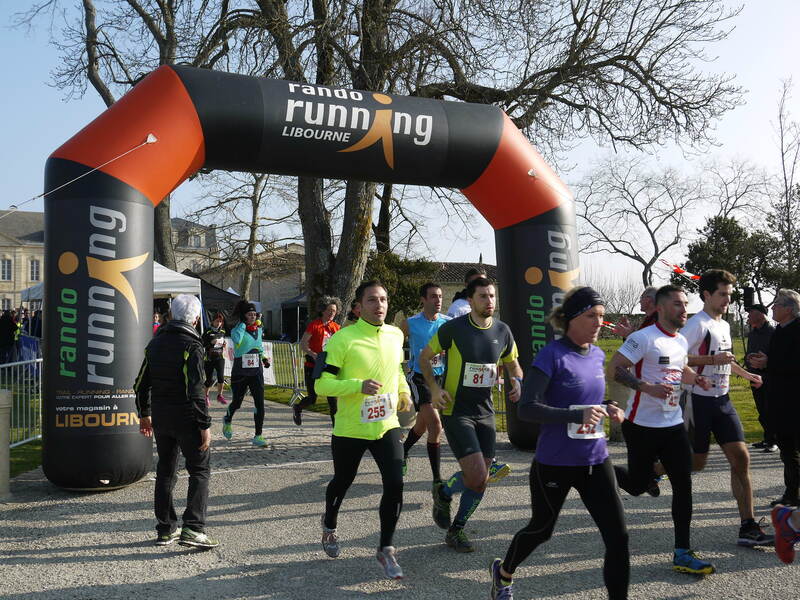 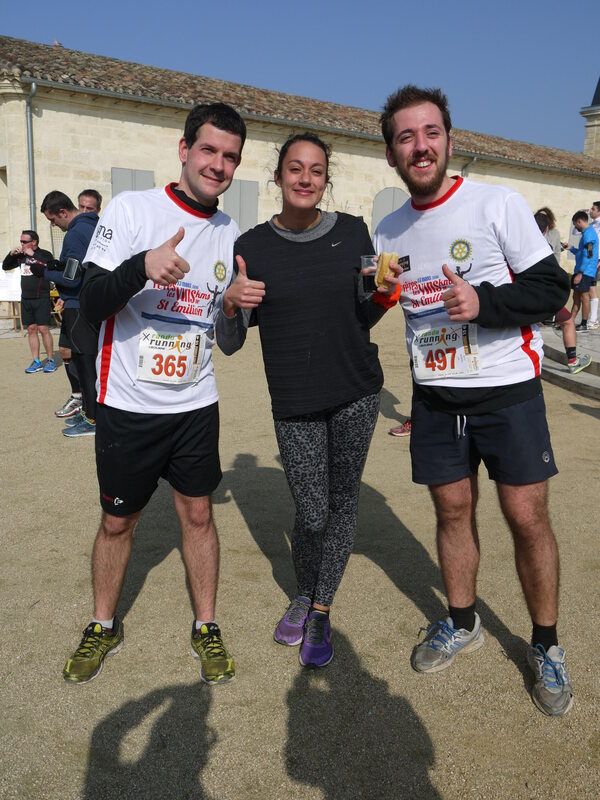 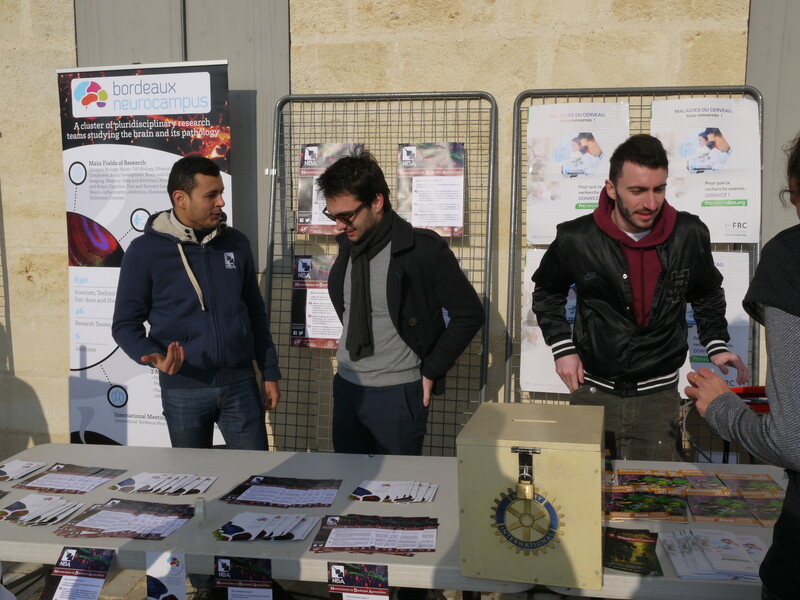 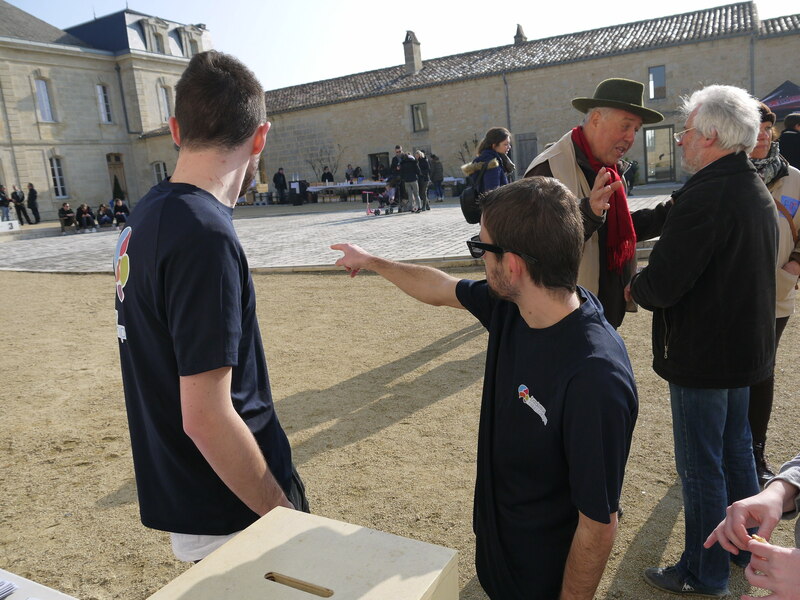 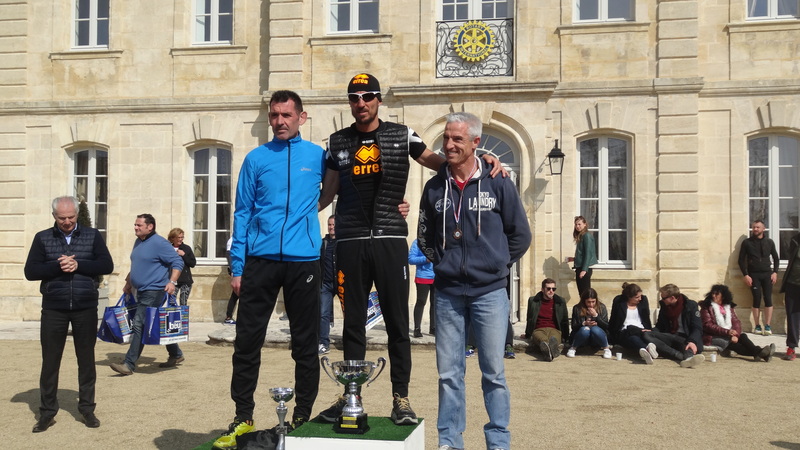 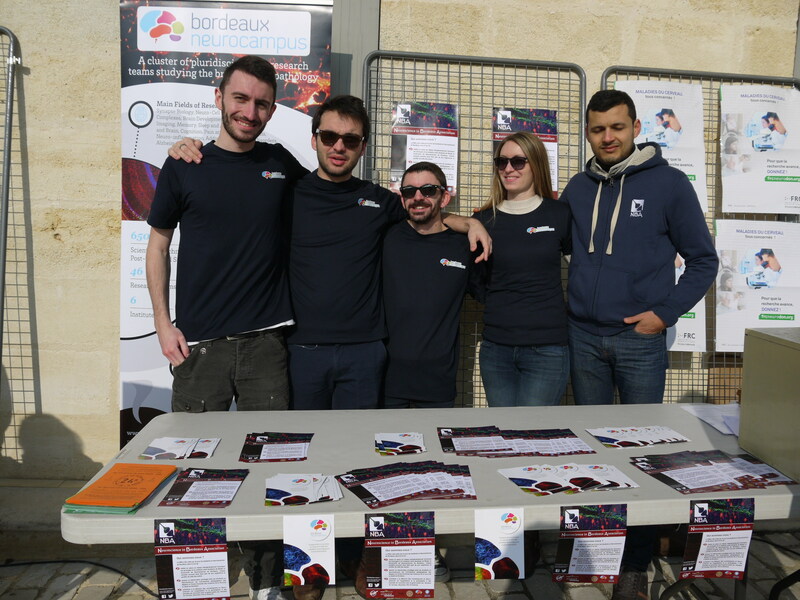 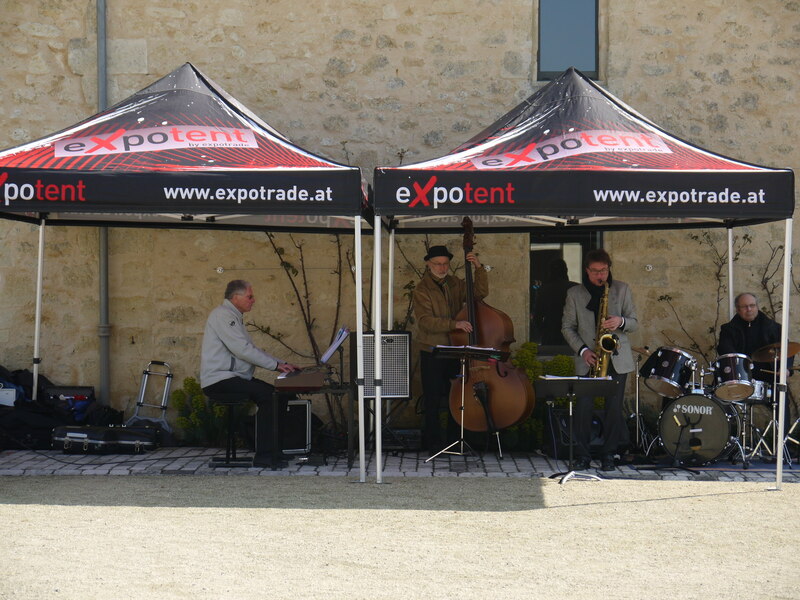 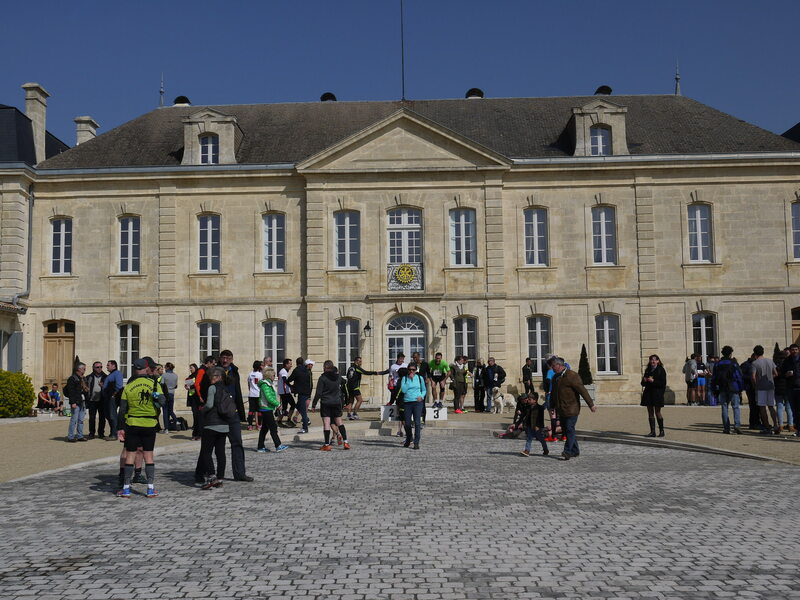 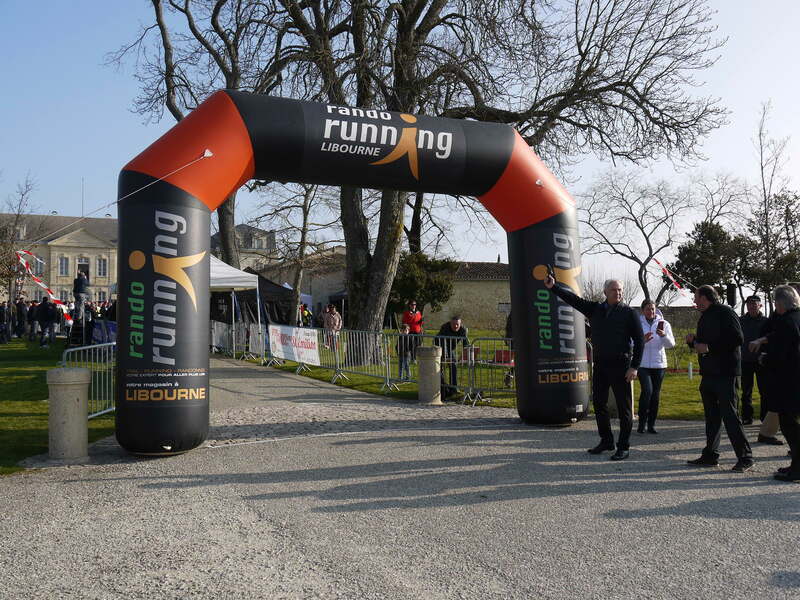 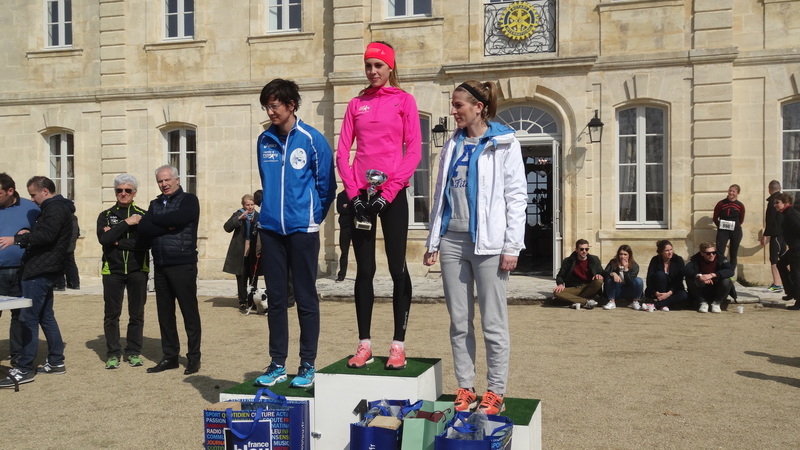 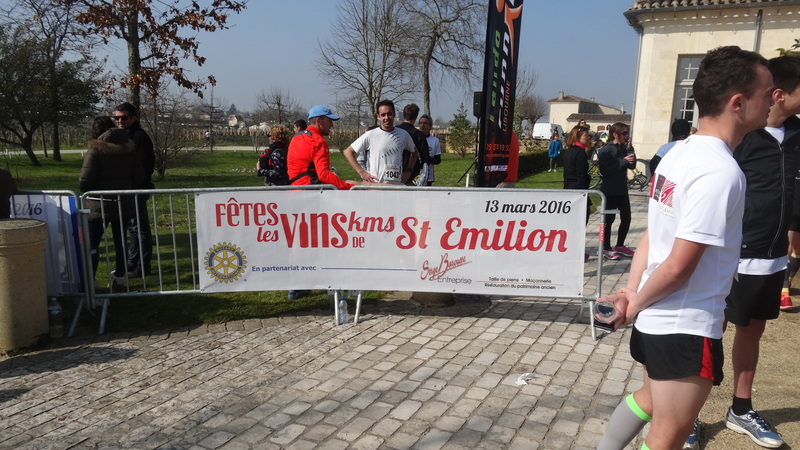 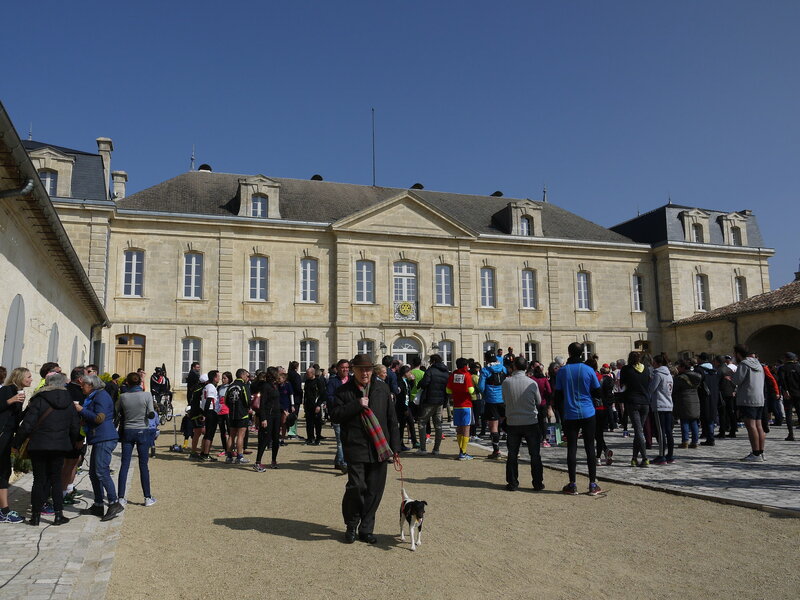 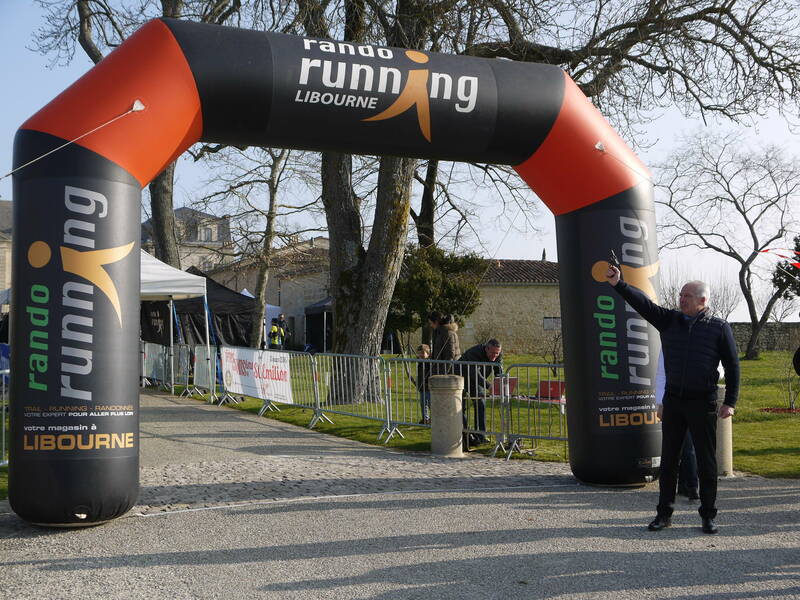 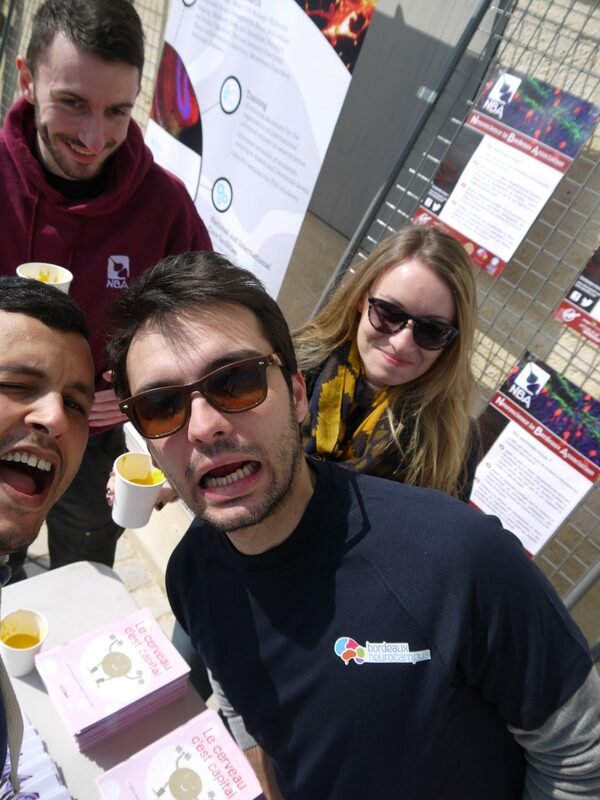 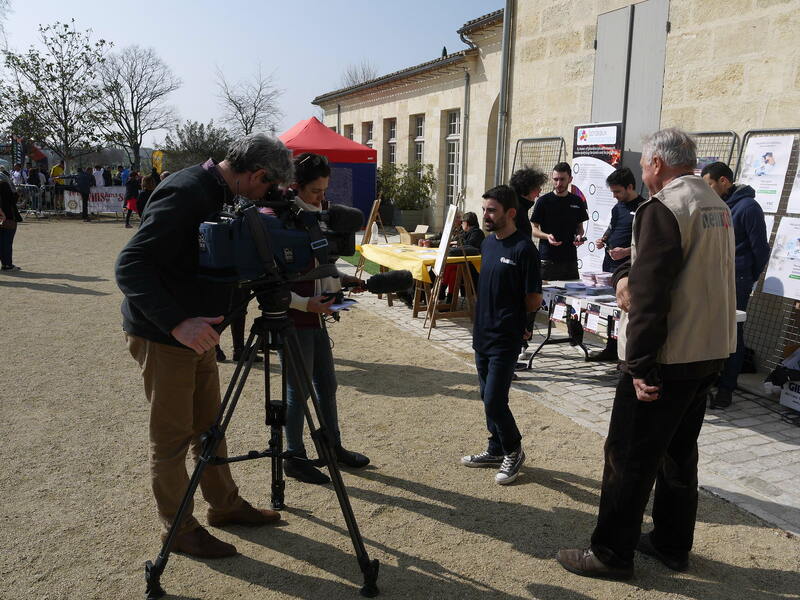 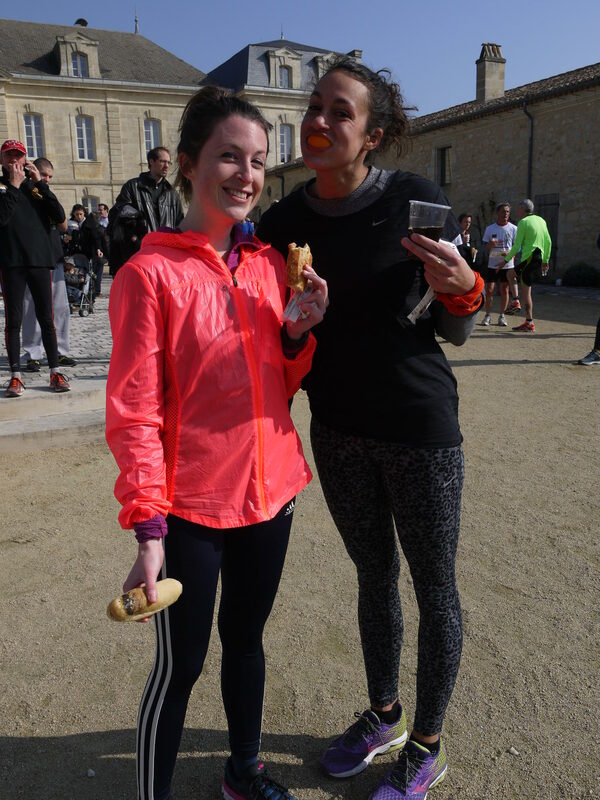 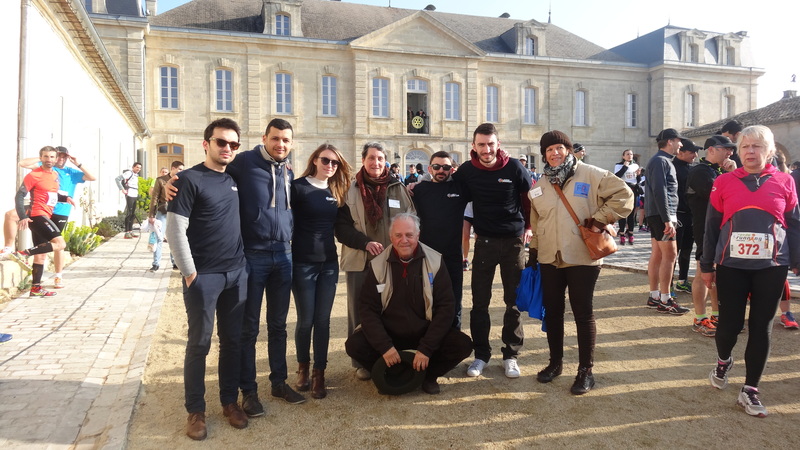 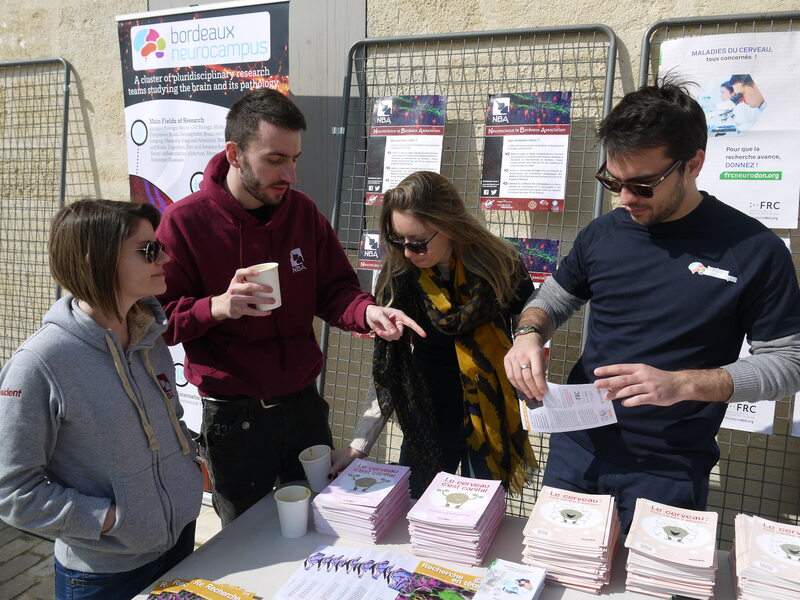 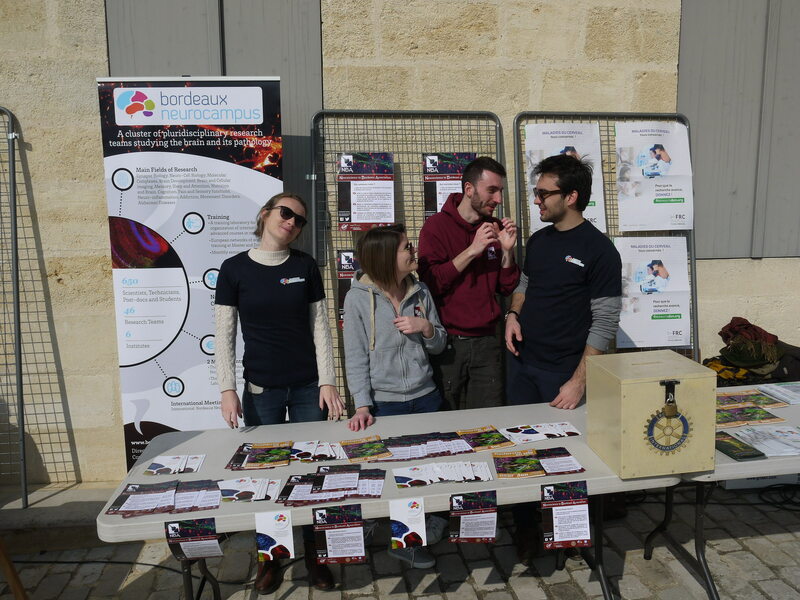 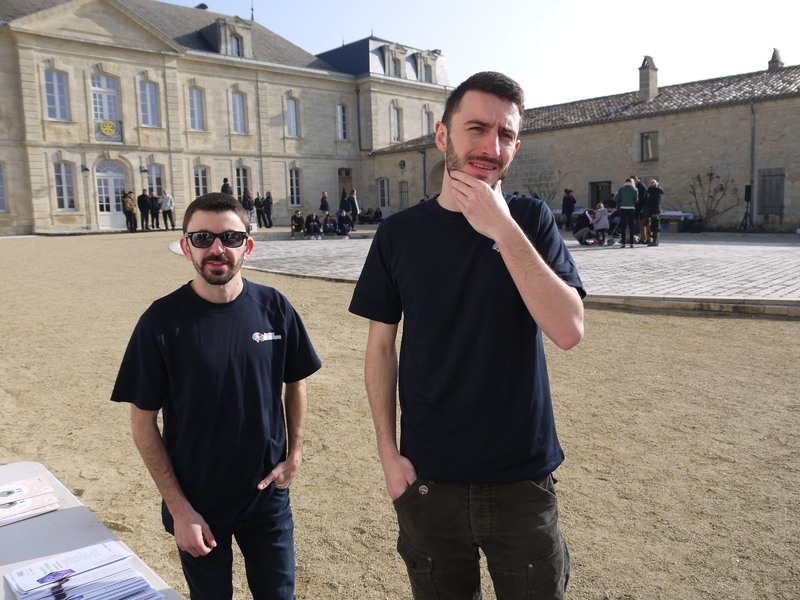 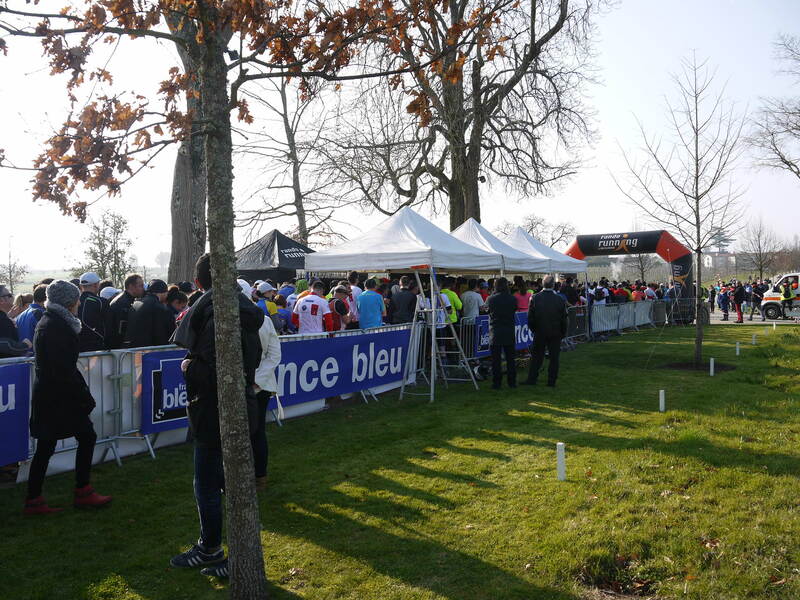 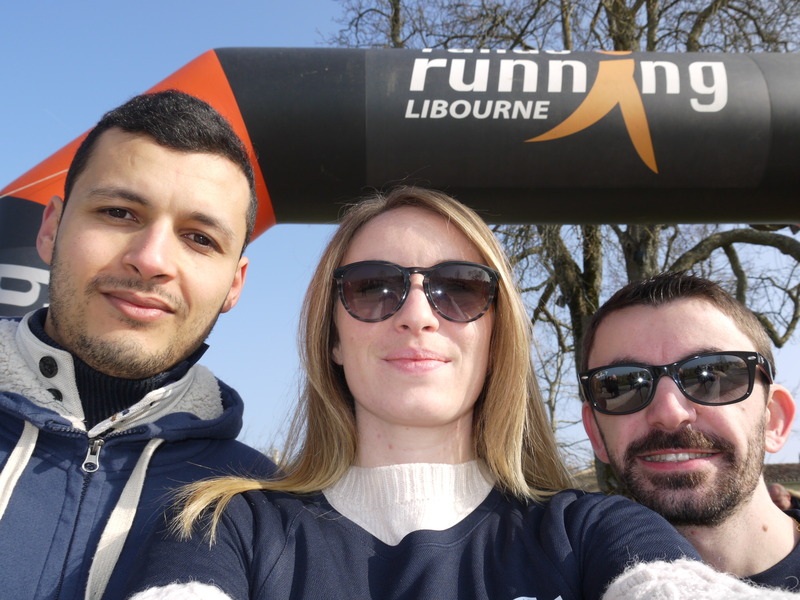 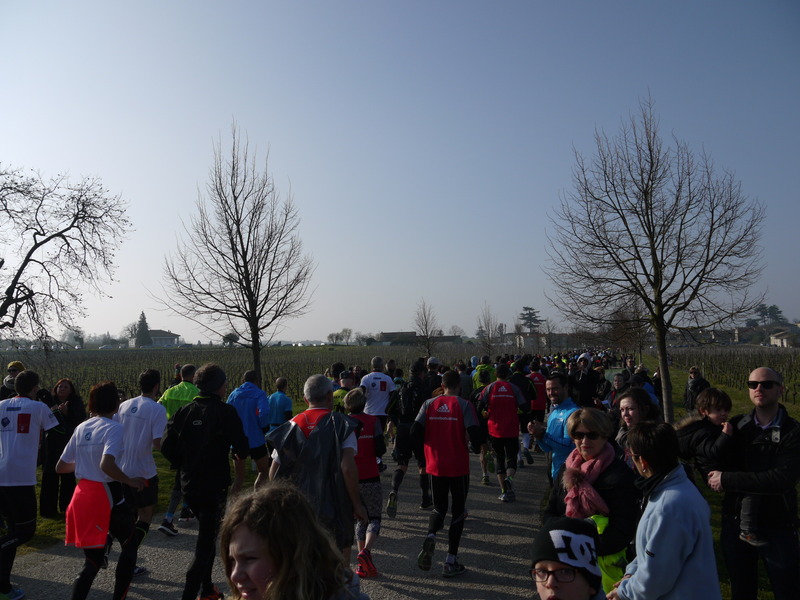 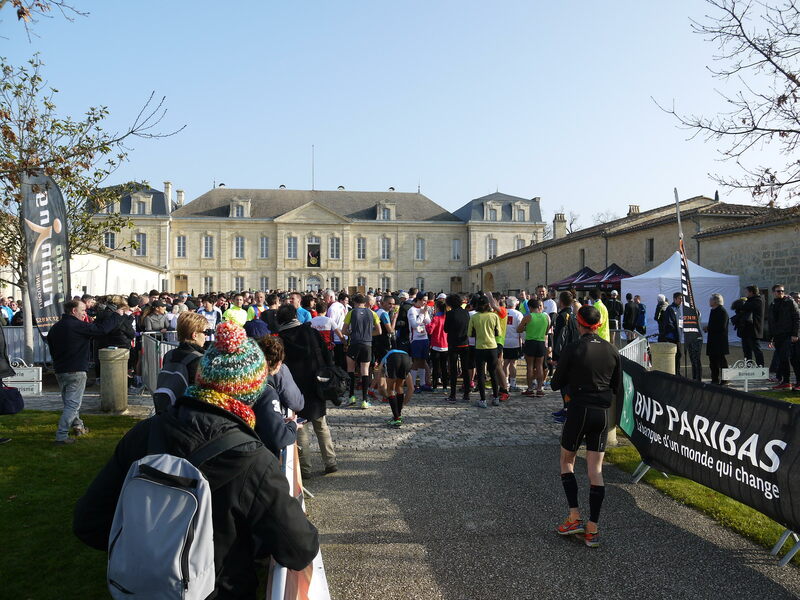 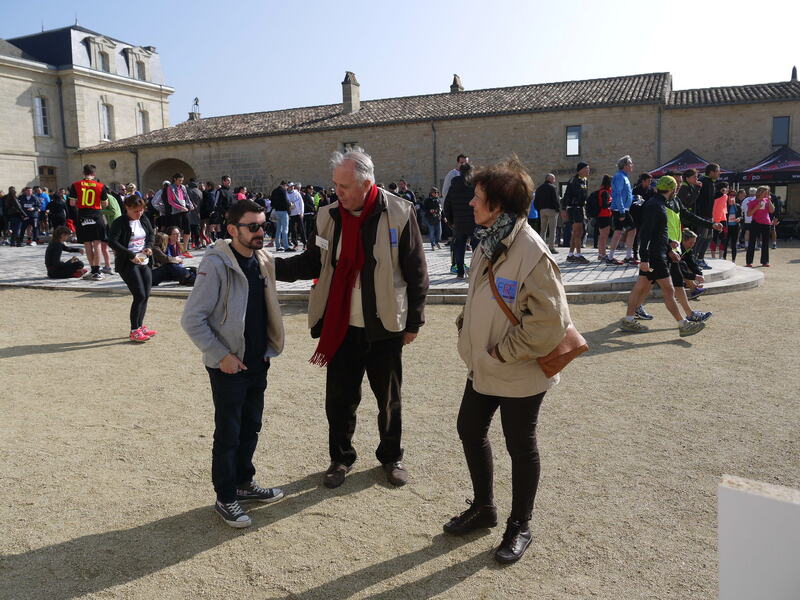 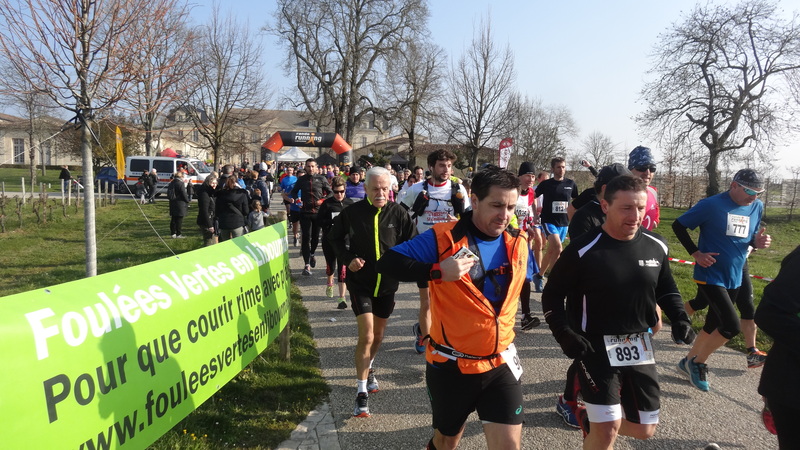 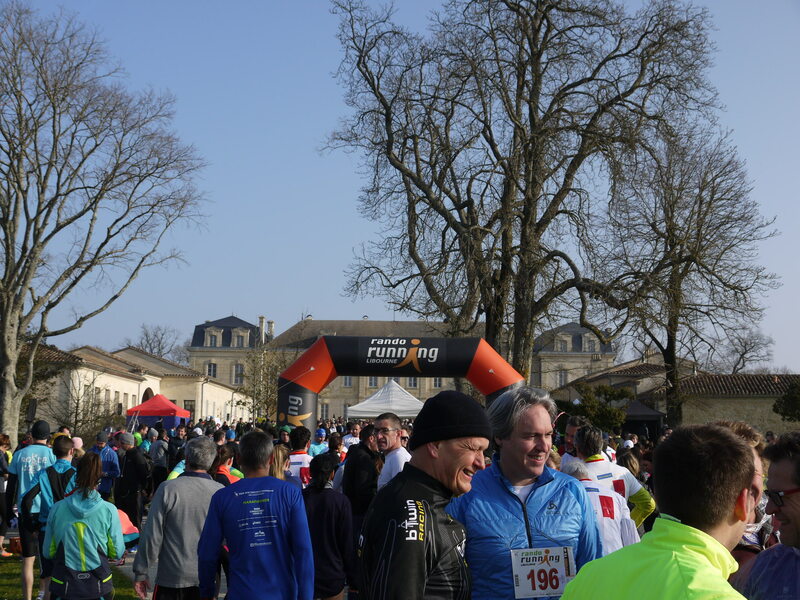 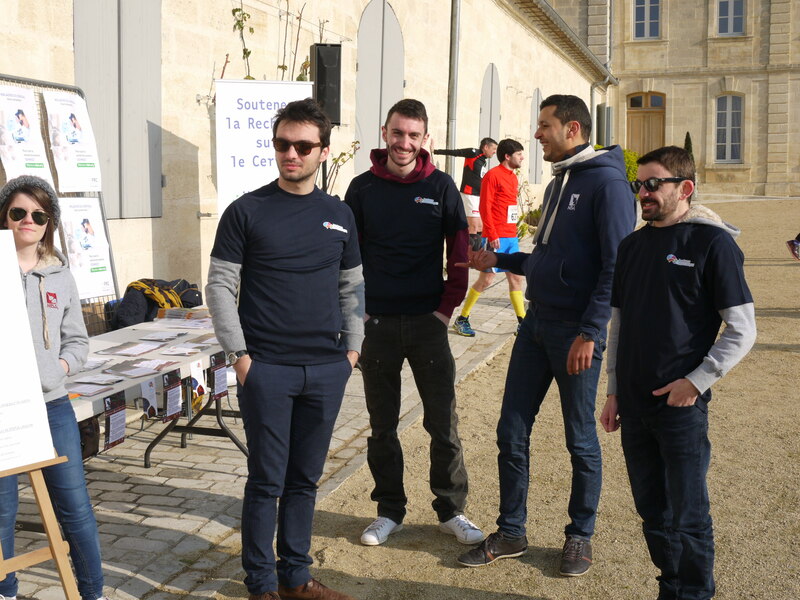 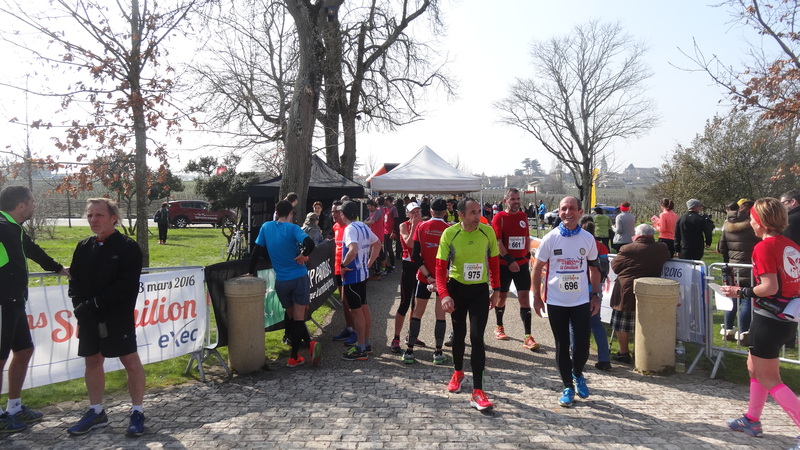 March 13, 2016, the Rotary Club of Libourne Saint-Emilion organized the first edition of the foot race called « Fêtes les vins kms de Saint-Emilion”. 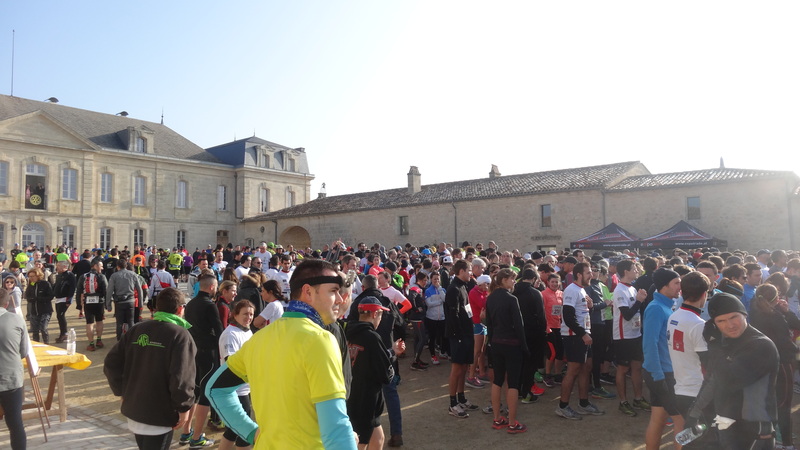 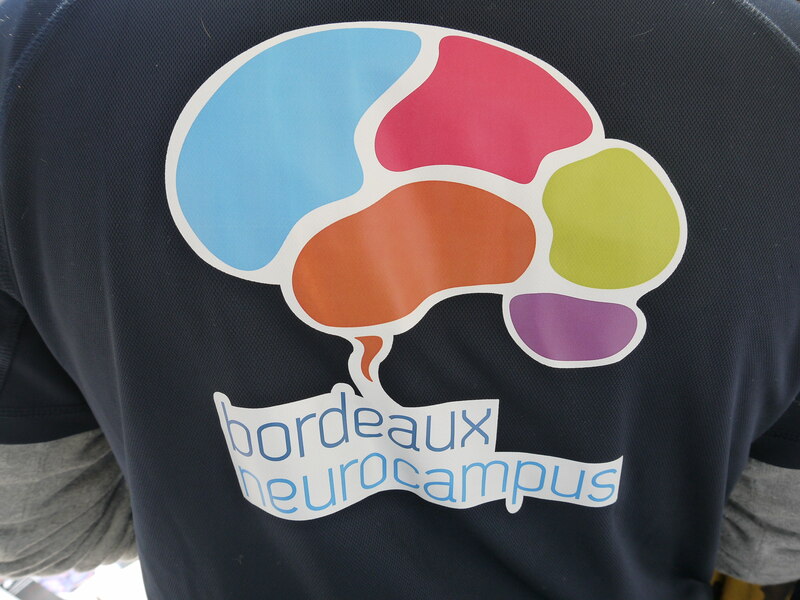 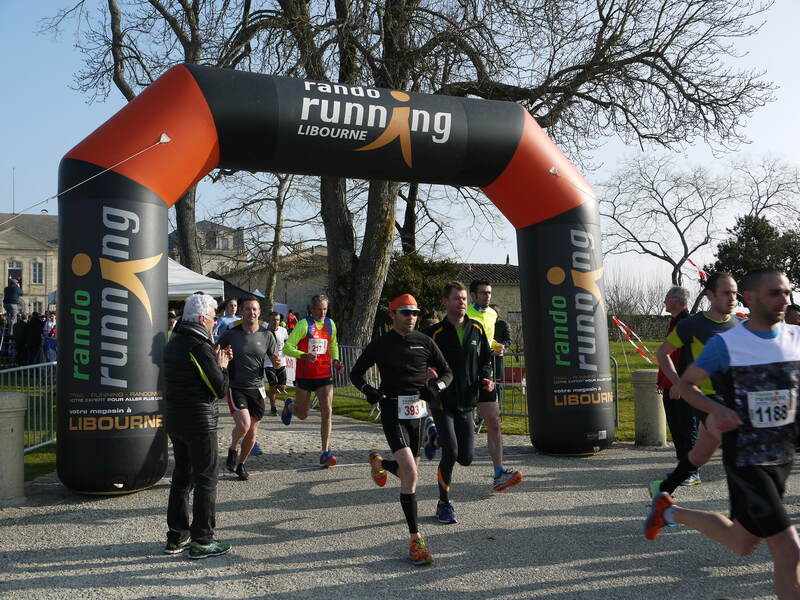 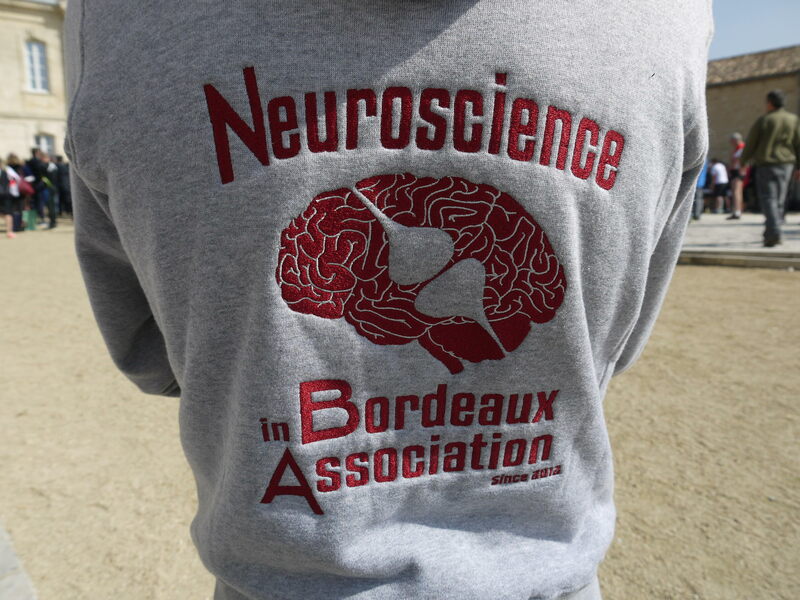 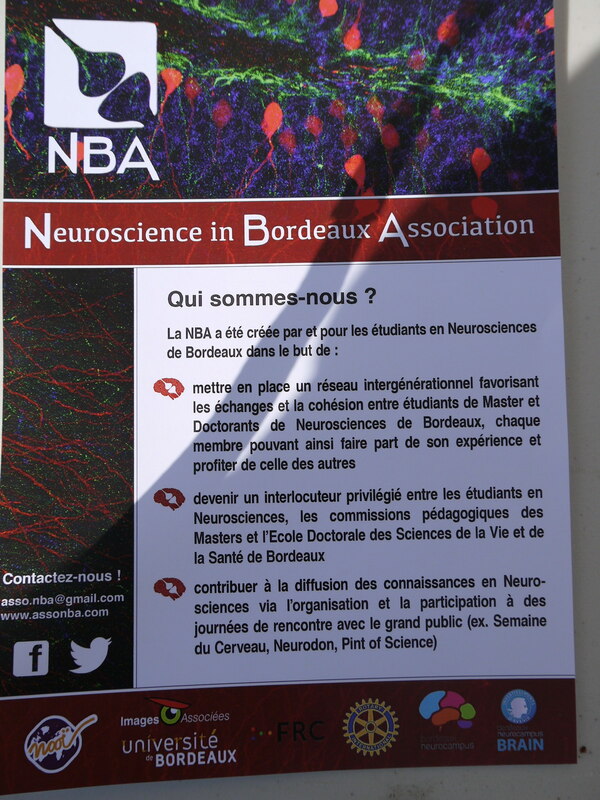 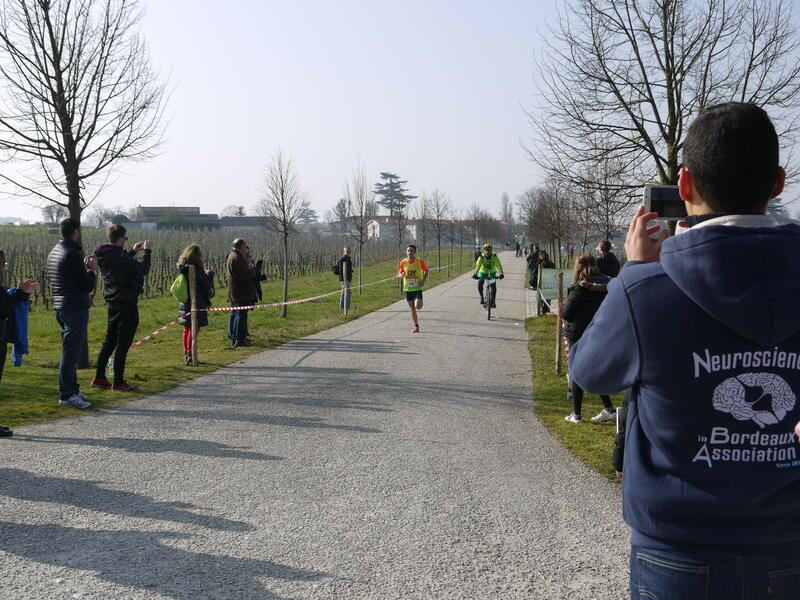 Organized for the benefit of research on brain diseases, this pedestrian race went through the vineyards at the foot of prestigious castles of St Emilion. 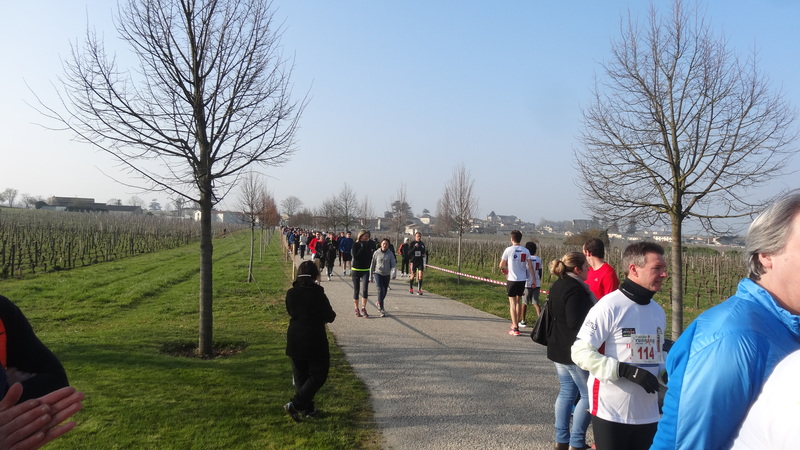 More than 1,150 runners answered the call and helped to make this event a success. 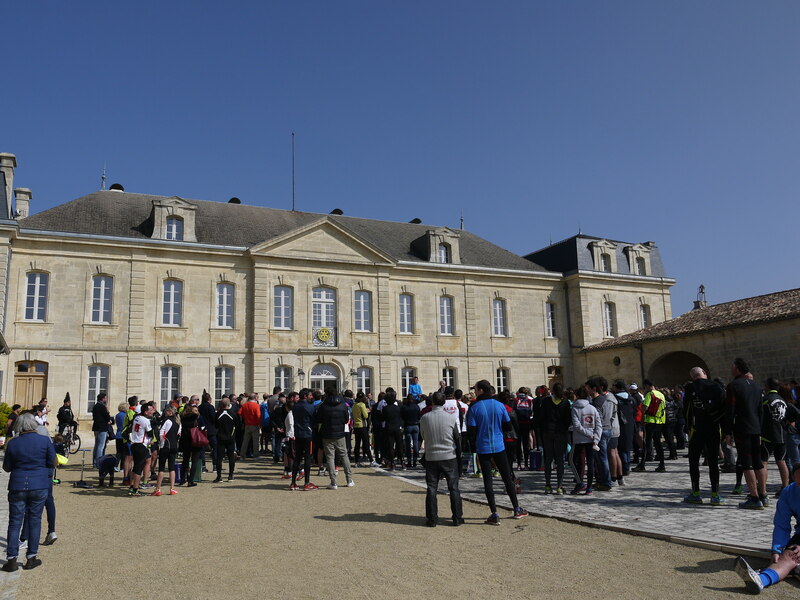 The riders could choice between 2 courses : 11Kms or 21 Kms crisscrossing the vineyards and the most beautiful castles of St Emilion via roads, limestone paths and rows of vines. 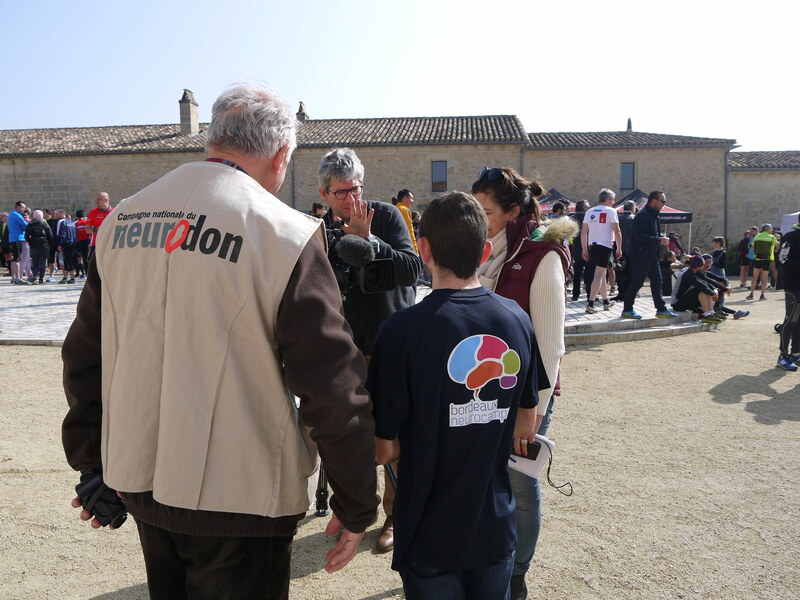 For the curious a booth was run by the NBA and the FRC at the starting point of the race at Soutard castle, we were present to answer questions about brain disease, the progress of research and present innovative projects and spikes of equipment financed through this fundraiser held for 16 years. 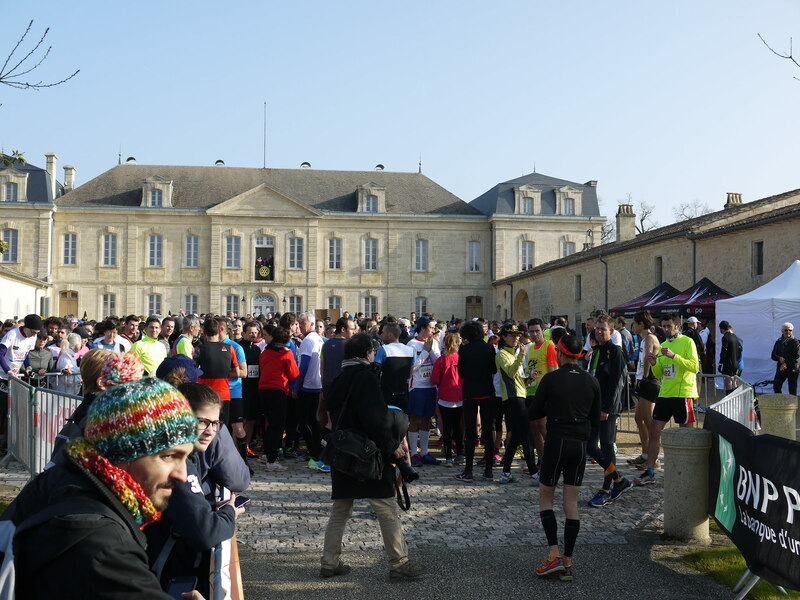 Back to the race with photos of the day and the FR3 reportage with the interview of the NBA president !